Are you a storyteller? Do you have a passion for the lost and a heart for missions? Our On-Field Media (OFM) ministry is in need of a few more team members. 1. 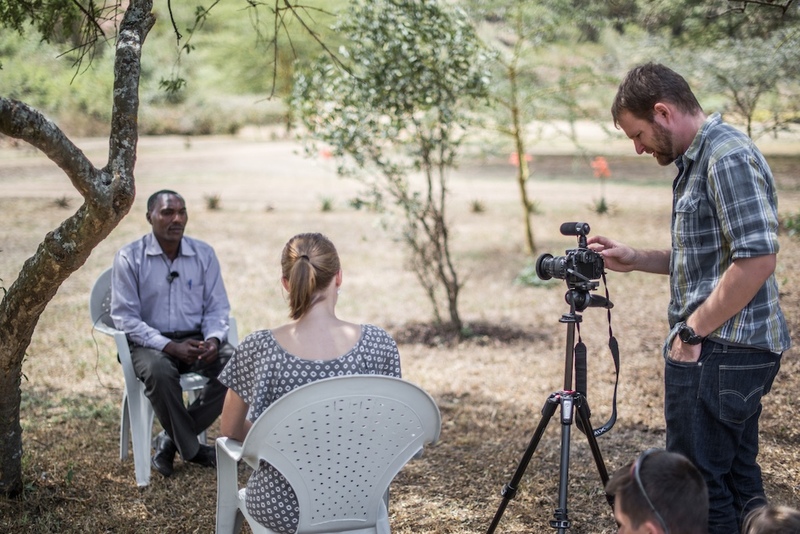 Engage in OFM storytelling, as enabled and gifted, through a variety of media disciplines–among them: video production, journalism, photography, graphic design, web development, and music composition. 2. Travel to various international locations to gather, capture, or produce media, and/or to assist with OFM productions. Current Needs: Writer. Video Producer. Demonstrated experience as a Storyteller. Competency with a variety of media skills, and/or the ability to learn new ones. Among them: video production, journalism, photography, graphic design, web development, and music composition. Previous missions experience is desirable. Called to the work of the Great Commission. Dedicated to the vision of AIM and the mission of OFM. A team player. Servant-minded. Teachable. Humble.